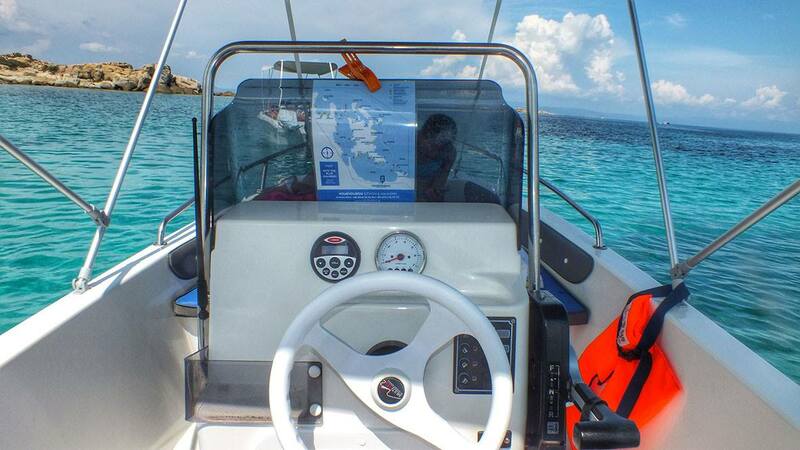 You don’t need to own a boat to fully experience the turquoise waters of Vourvourou in Halkidiki. 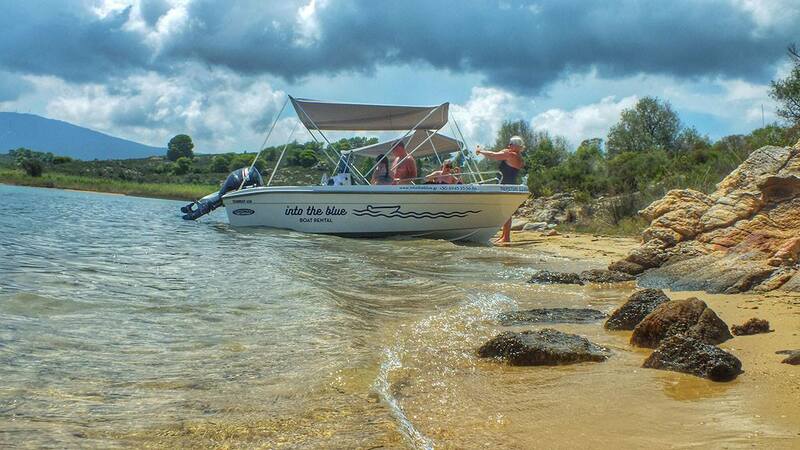 Whether you want to throw anchor by a secluded beach and enjoy the sun or cruise the coastal waterways to the most popular water spots, you will find exactly what you need. 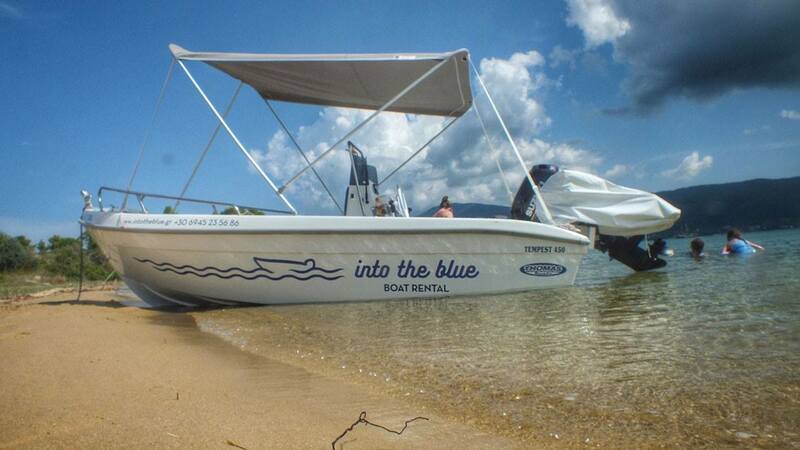 We make motor boat rental easy and affordable. 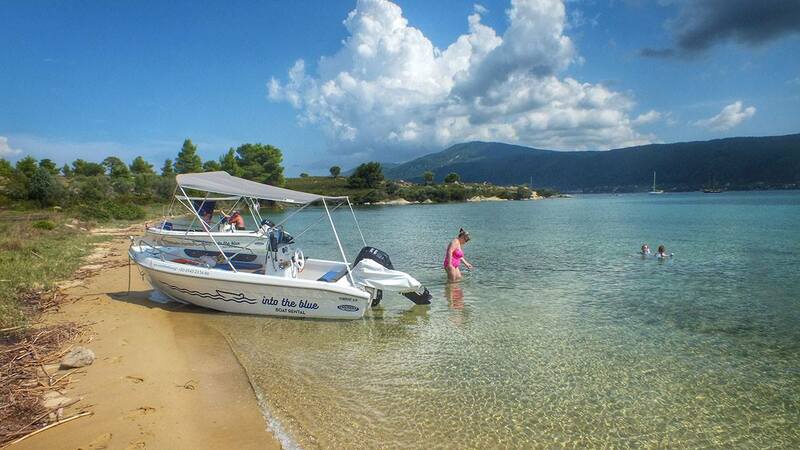 We ensure an unforgettable, worry free experience on the crystal blue waters of Vourvourou that you can share with friends and family for many years to come. 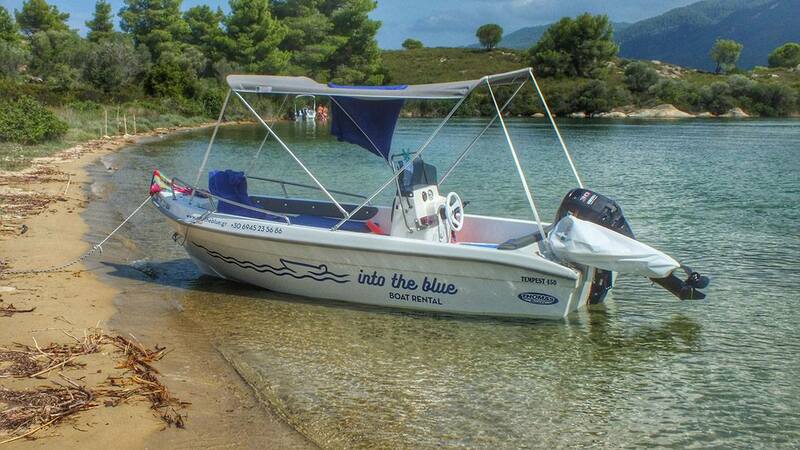 Our company offers high quality motor boats for rent, fully equipped, safe and insured. No boating license needed! 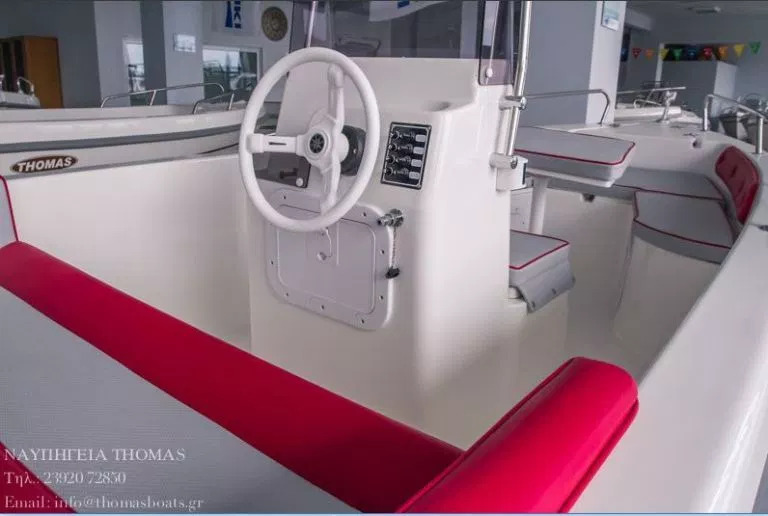 All boats are equipped with all safety gear, GPS tracker, life jackets and fully insured according to Greek Port Police requirements. 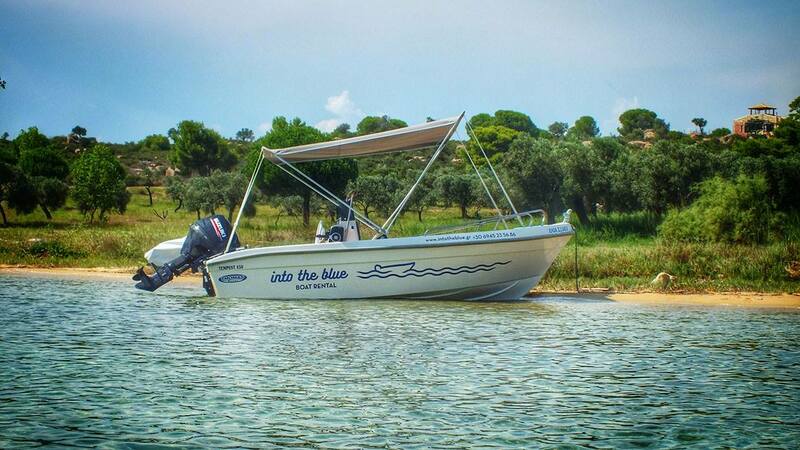 All our boats are brand new and equipped with modern 30hp four-stroke engines for maximum fuel economy. Of course, they are fully equipped with all amenities for a day of sea, sun and relaxation! 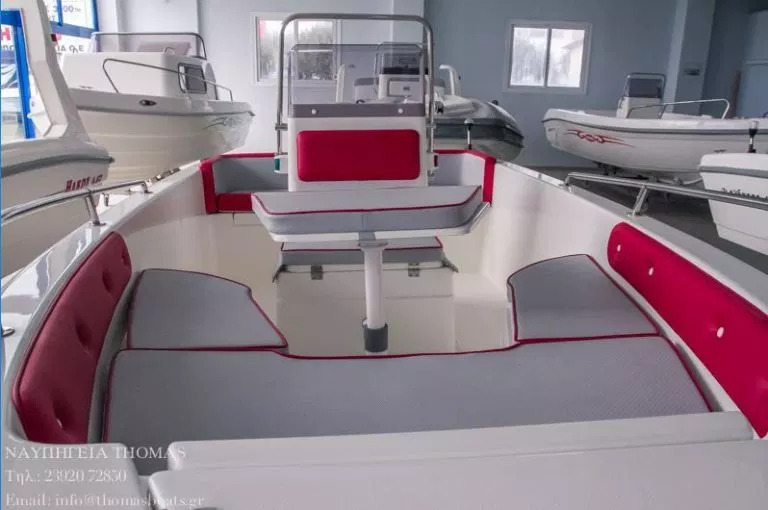 Prices include the boat rental. Fuel consumption is not included. 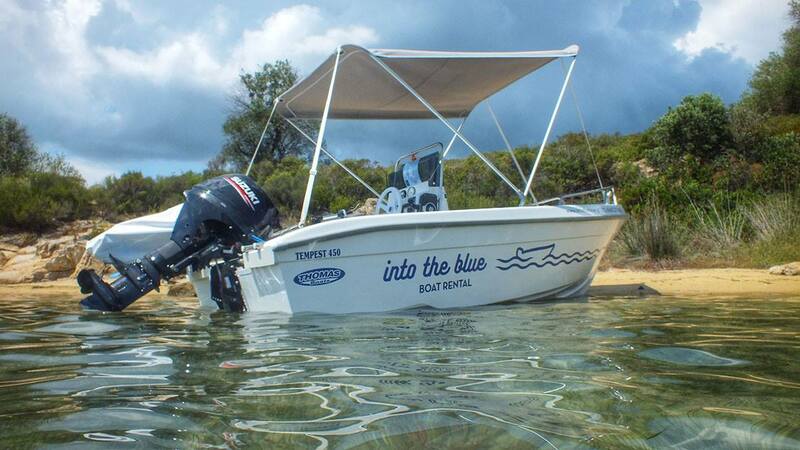 We operate by the maximum safety standards and our boats are equipped in that respect. 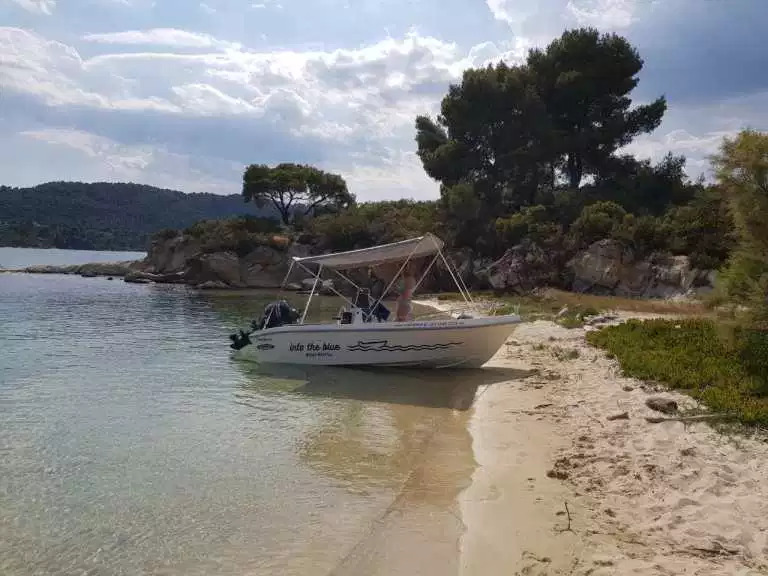 All vessels and passengers are covered by insurance according to the legislation and, inspected and surveyed by the Greek Coast Guard authority.